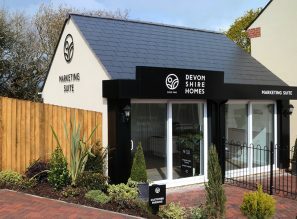 Independent house builder Devonshire Homes are delighted to announce that its first phase of new homes in Crediton have now been released for sale. The new development known as Tarka View will ultimately deliver a total of 185 new homes which will include one bedroom apartments and two, three and four bedroom houses. Each one will offer stylish, practical and modern living space with carefully designed exteriors that remain sympathetic to the local environment. 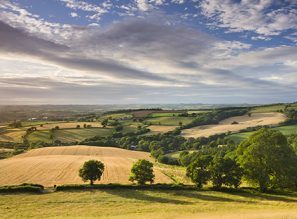 Looking out over the Tarka Line at the gateway to Crediton, the first release of two and three bedroom houses will include the Webb and Tavy house styles. 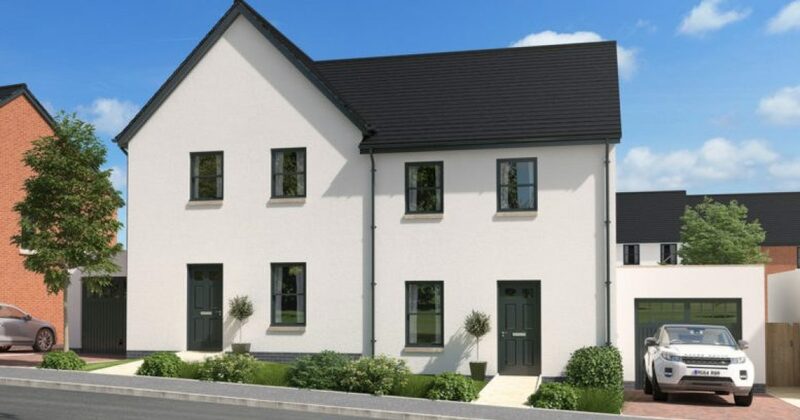 The two bedroom Tavy house style at Plot 13 is available from £184,950. Perfect for a couple or first time buyers, the Tavy packs a high level of style into a well-designed home. The open plan living room and dining area will give home owners space to relax and entertain guests. With French doors opening out onto the rear garden, it makes the perfect spot to enjoy the sunshine in a peaceful neighbourhood. Upstairs, there are two spacious bedrooms and a stylish bathroom. Also available now are the three bedroom Webb style houses at Plots 1, 2 and 15. With prices from £252,950, the Webb boasts an array of amenities. On the ground floor, the open plan living room and dining area offers an airy feel with plenty of room to relax in and the modern kitchen features a smart tiled floor. There is also a useful understairs cupboard, perfect for keeping the hallway free of clutter. Upstairs, there are three well-designed bedrooms including a master bedroom with a luxurious en-suite and built-in wardrobe. Tarka View is served by existing transport routes with excellent local amenities. New pedestrian and cycle paths will be provided and further improvements are being made to transport links already in place. Tarka View launched on Thursday 24th August and the marketing suite is open daily from 10am-5pm, with parking for visitors. Devonshire Homes’ team has a wealth of experience in developing new homes sites across the West Country. Current developments include: Rivel’s Green, Cullompton; Ladywell Meadows, Chulmleigh; the Tors, Bovey Tracey; and Mazzard View, Landkey. Properties start from £184,950 with Help to Buy also available.